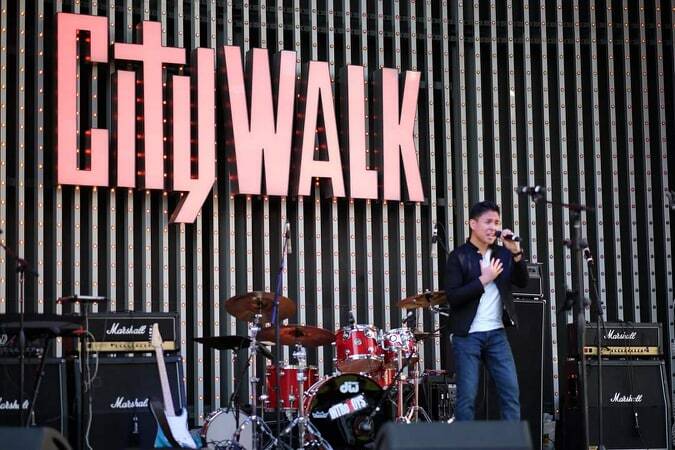 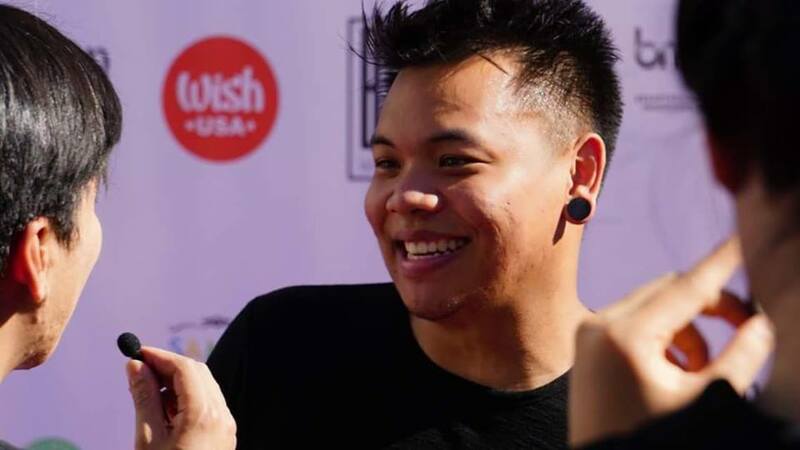 Filipino singers in Hollywood? 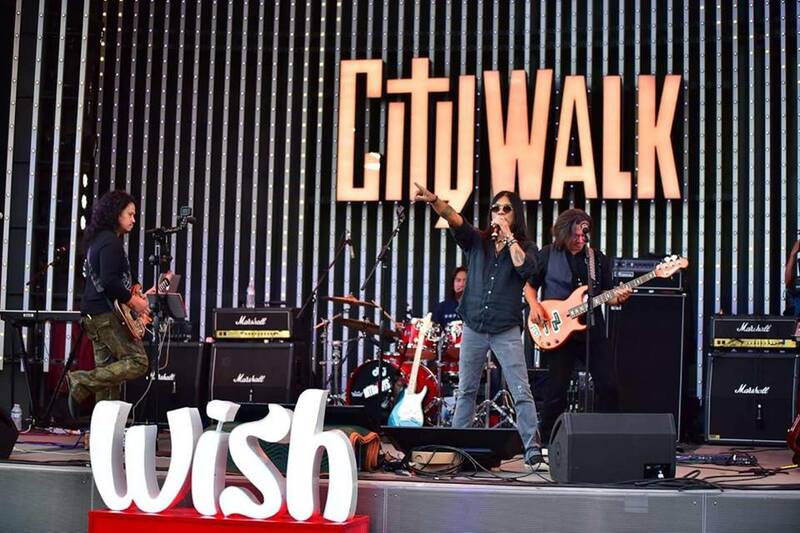 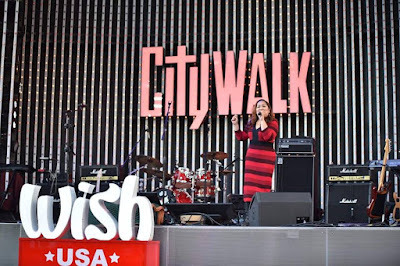 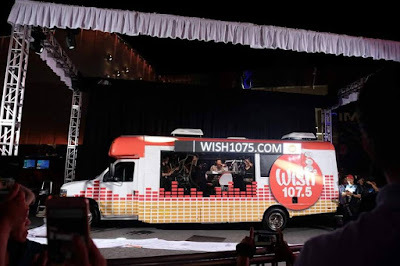 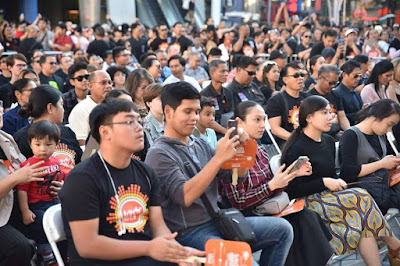 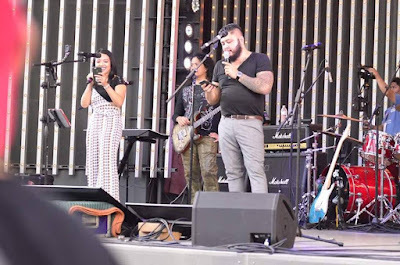 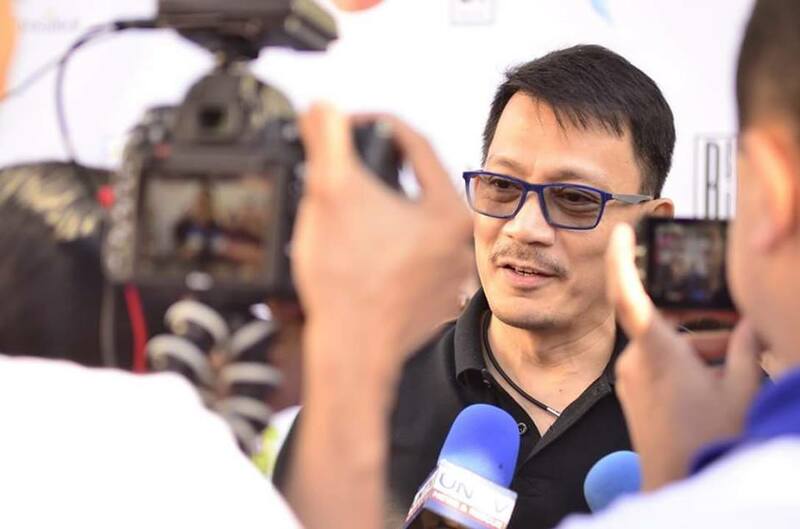 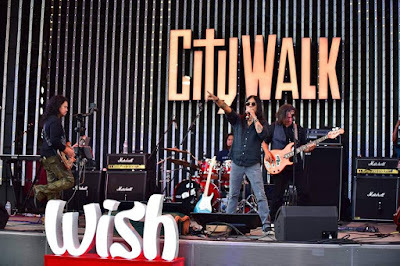 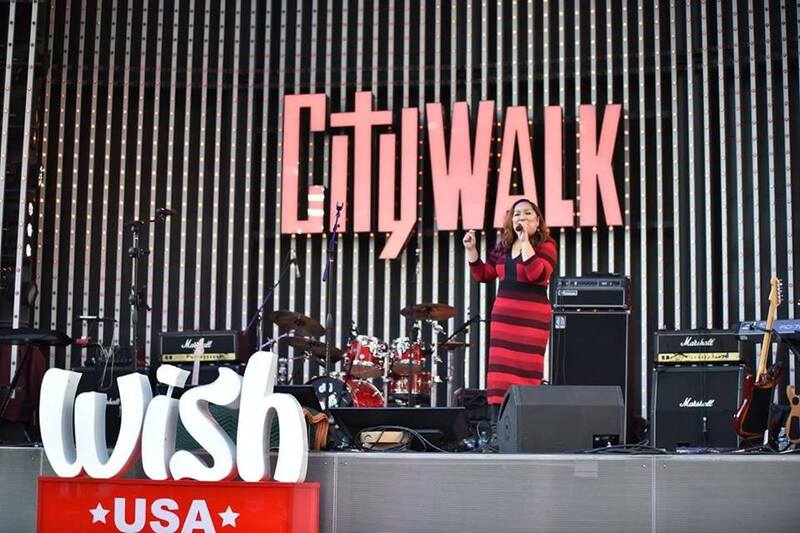 Yes that's no longer a far-fetched idea as Wish 107.5's WISH BUS sets foot in Hollywood as announced during its launched last September 7 at the Universal Citywalk Hollywood, Los Angeles. 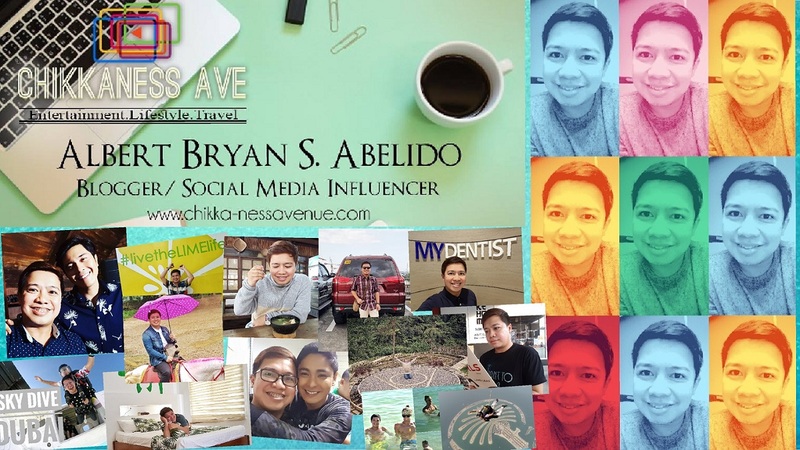 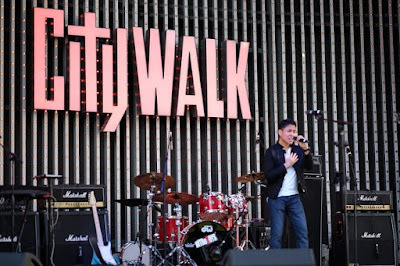 I was present at its simultaneous live streaming at Eastwood. 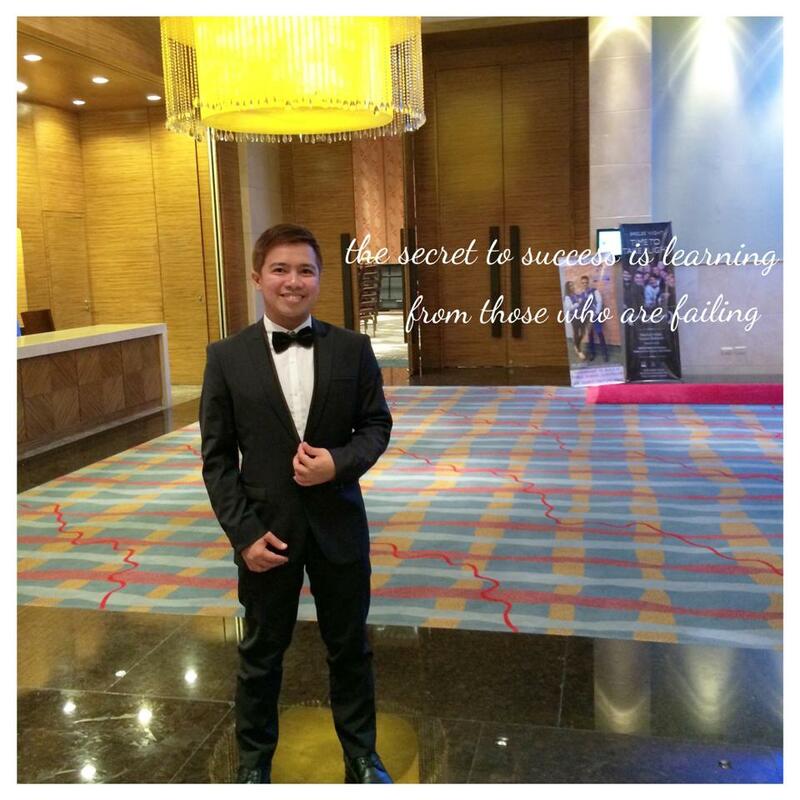 All of this started with Daniel Razon's vision of uplifting the Filipino talent in the international stage. 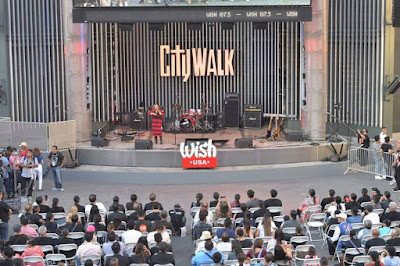 Razon is the CEO and President of Breakthrough and Milestones Productions International that pioneered the groundbreaking Wish Bus. With WISH BUS being seen outside the country, Filipino music is out for everyone to hear and enjoy. 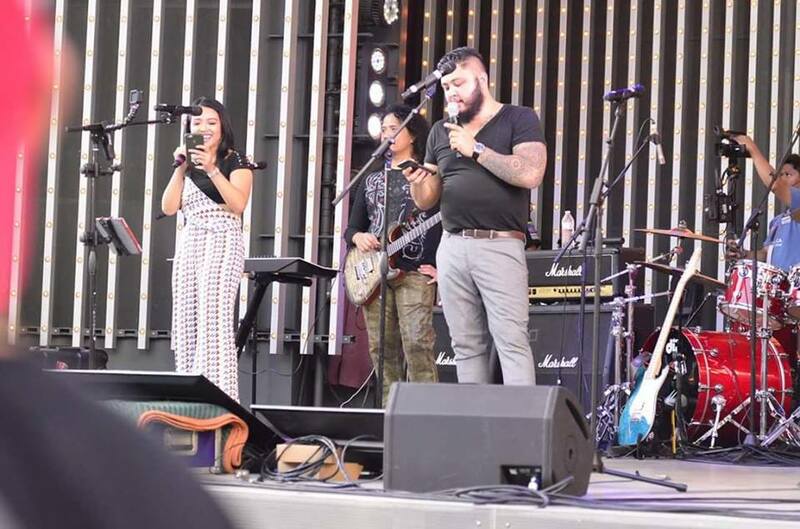 The launch showcased performances from Pinoy artists like DJ Robin Nievera, YouTube star AJ Rafael, Perf De Castro (Rivermaya, Triaxis), and ‘90s pop-rock band Introvoys, US-based artists including Annie Nepomuceno, Michael Keith, and Michael Regalado. 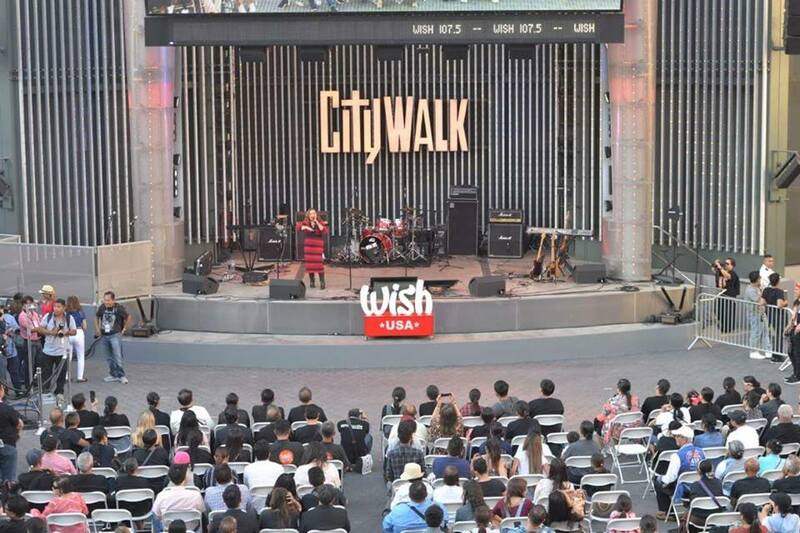 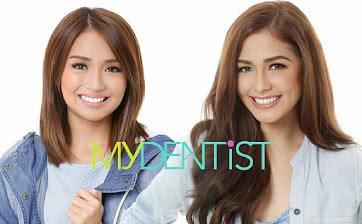 It was witnessed here in the Philippines and other parts of the world via livestream on Wish FM's Youtube Channel.